Rhe front entrance of the Hartford Courant building in Hartford. Members of the Hartford Courant newsroom say they want to form a union. The Courant is the latest newspaper owned by Tribune Publishing where journalists are pushing to organize. Nearly 80 percent of staffers at the Courant signed union cards to be represented by the Hartford Courant Guild. The guild is asking Tribune Publishing to voluntarily recognize the union. 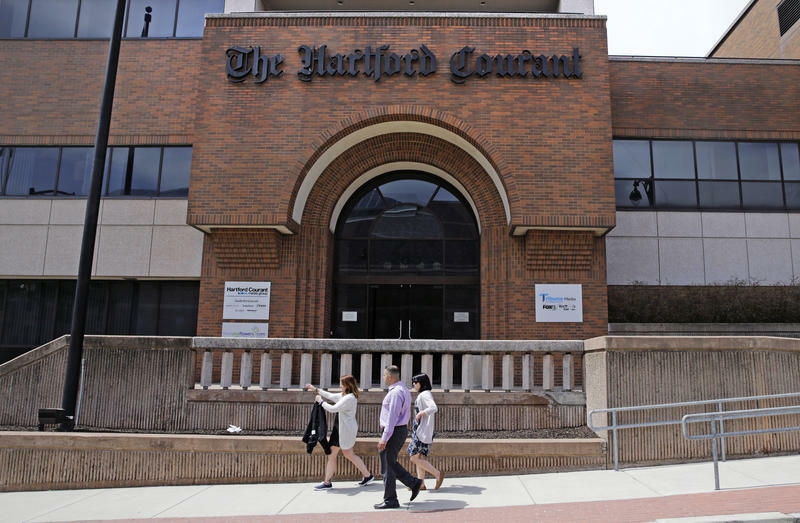 Kathleen McWilliams, a reporter at the Hartford Courant, said staffing at the Courant has decreased from 138 members to 75 since 2011. And while her workload has increased, her paycheck hasn’t.  Rich Hanley, a professor of journalism at Quinnipiac University, said the decrease in reporters and increase in assignments is hurting the quality of the news. Hanley said the business problem rests with the Courant’s parent company, Tribune Publishing. It’s one of four major U.S. daily chains and has been the focus of merger talks after its CEO left last month. Other Tribune papers like the Los Angeles Times have successfully unionized. The Courant released a statement saying it will review the request.